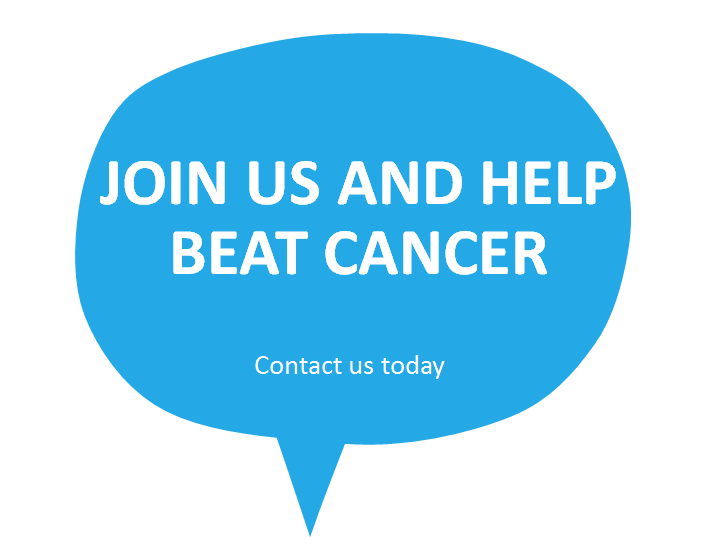 We're the official volunteer fundraising team for Cancer Research UK (CRUK) in the Ware and Hertford region of the UK. We're a small, dynamic team that has raised over £200,000 for CRUK since our inception in May 2010. We stage various fundraising activities throughout the year. Past events have included dance events (Zumba, Burlesque, Belly Dancing), fashion shows and collections outside stores in the region. We are always in need of ad-hoc help with events. Please get in touch if you would like to give a little time to one of the most important causes in the world today. Whether you are a lifetime advocate or new to our cause, we invite you to join us. We welcome new ideas and value enthusiasm from members and volunteers, new and old. Contact us now. Setting up a JustGiving page? Connect it to ours and help us reach our £1m goal! We're on Facebook and Twitter. Follow us and you'll be the first to hear about our local fundraising events. Please make a donation. Cancer Research UK gets no government funding and 80% of donations are for less than £10 so anything helps!